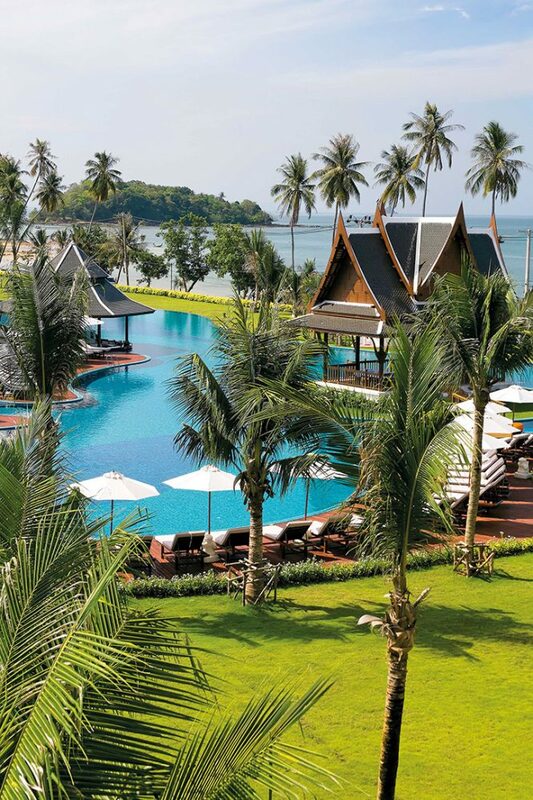 Looking out over the Andaman Sea and located just a minute’s walk from the golden sands of Klong Muang Beach, Sofitel’s Krabi resort has made its premium privileges even more accessible. Booking a club or suite room via the Magnifique Suite promotion gives you a 30 percent discount on best flexible rates, in addition to express check-in and use of the Club Millésime Lounge—the setting for lavish complimentary breakfasts, free-flow refreshments throughout the day, and afternoon tea followed by your choice of wine tasting or cocktails and canapés. This article originally appeared in the October/November 2018 print issue of DestinAsian magazine (“Sofitel Krabi Phokeethra Golf & Spa Resort”).